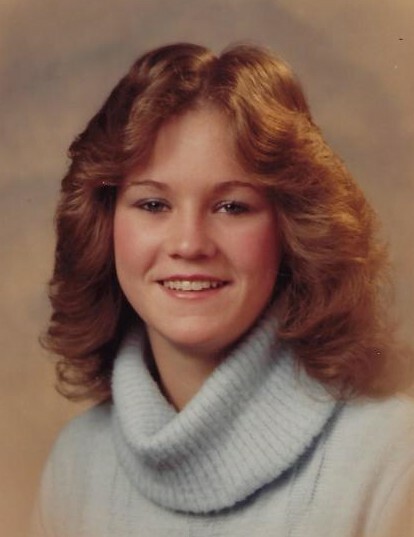 DeAnn M. Frazier, 54, passed away peacefully Friday, November 23, 2018 at St. Joseph Health Center in Warren. She was born July 14, 1964 in Warren, OH and is the daughter of Russell Moneypenny and the late Glenda Gargano. Upon her graduation from Howland High School she began working for Delphi Electric in Warren. 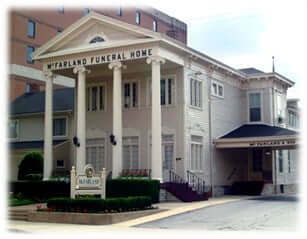 DeAnn married William D. Frazier, of Warren and together they raised five children in the Howland area. She enjoyed all outdoor activities such as hiking, going to the beach, and just being in the woods watching nature. She had a great sense of humor and being with her friends, and family gatherings such as picnics, and special occasions. She was preceded in death by her mother, Glenda Gargano. Per DeAnn’s wishes cremation has taken place and services will be at a later date. The family has requested that memorial donations be given to the Hope Center for Cancer Care, 1745 Niles Cortland Rd., NE, Warren, OH 44484.